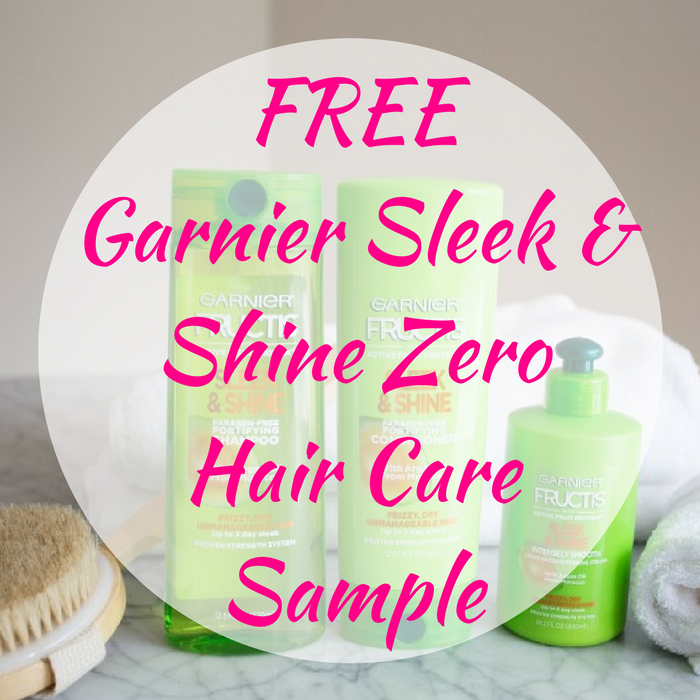 FREE Garnier Sleek & Shine Zero Hair Care Sample! You are here: Home / FREEbies / FREE Garnier Sleek & Shine Zero Hair Care Sample! Hurry over here to score a FREE Garnier Sleek & Shine Zero Hair Care Sample! Just simply fill out the short form and allow 6-8 weeks for the delivery. Nice!